Calculate when pregnancy tests needs to happen so you get early aged results with our 'When to scan’ calculator. 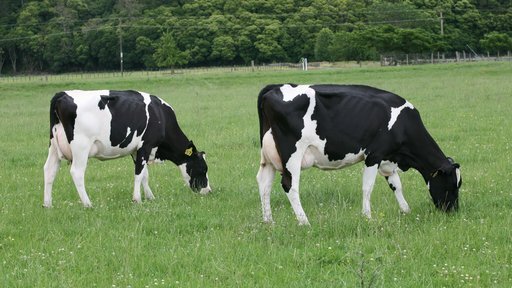 Early aged pregnancy test results give you more detailed information for your herd reproduction reports, so you can accurately assess your herd's reproduction performance. 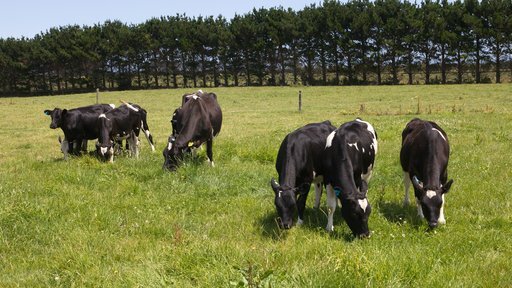 Herd reproduction reports need a high percentage of cows to have an early aged results. 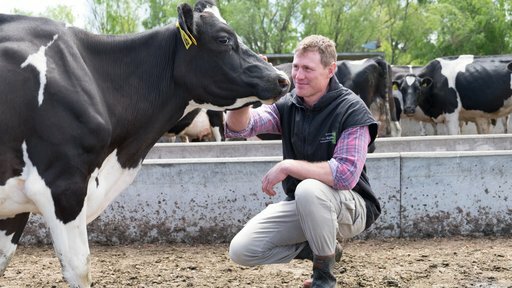 To get early aged pregnancy test results, cows must be scanned less than 122 days from mating start date – this calculator will show when you need to scan to get early aged results for your herd. 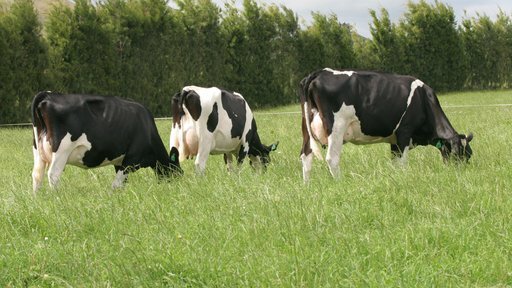 Manage reproduction throughout the year – our Reproduction calendar helps you work out what to do, and when.